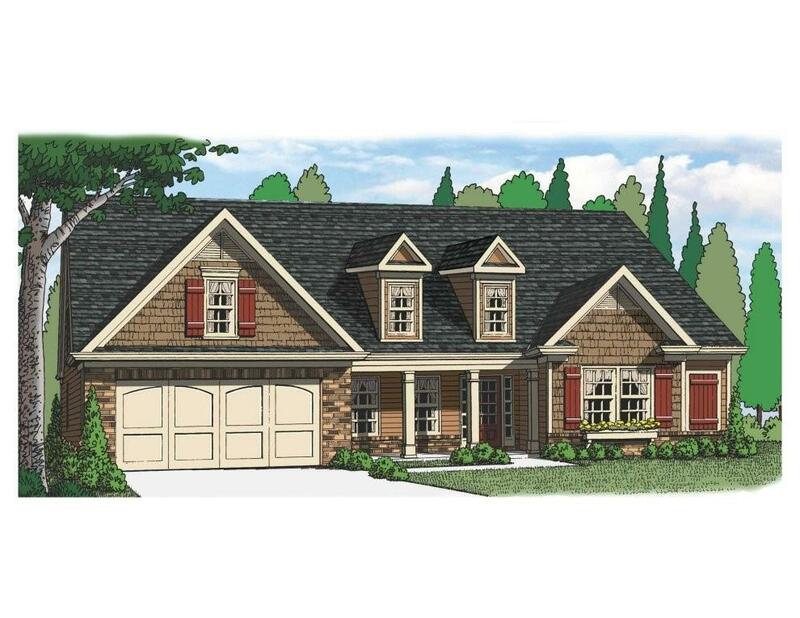 The Emerson Ranch - This ranch home features an entry foyer, separate dining room, and vaulted, fireside family room. The spacious kitchen boasts an island, granite countertops, upgraded backsplash, and a breakfast area that opens to the vaulted keeping room. The master suite with trey ceiling includes a master bath with a double vanity, a garden tub, separate tiled shower, and walk-in closet. There are two additional bedrooms on the main floor with walk-in closets and a full bath. There is a bonus room and full bath upstairs. This home also has a covered back porch.